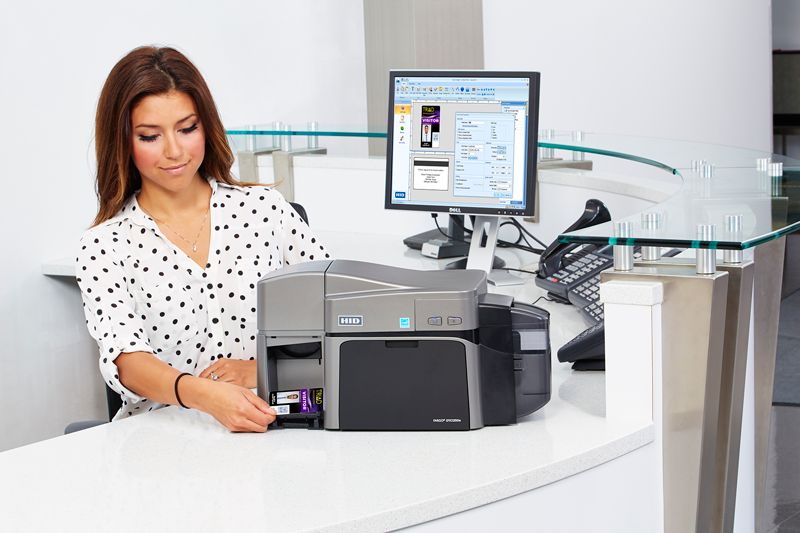 Provides organizations with a high-performance, energy-efficient photo ID printing solution that supports corporate sustainability initiatives while reducing costs. 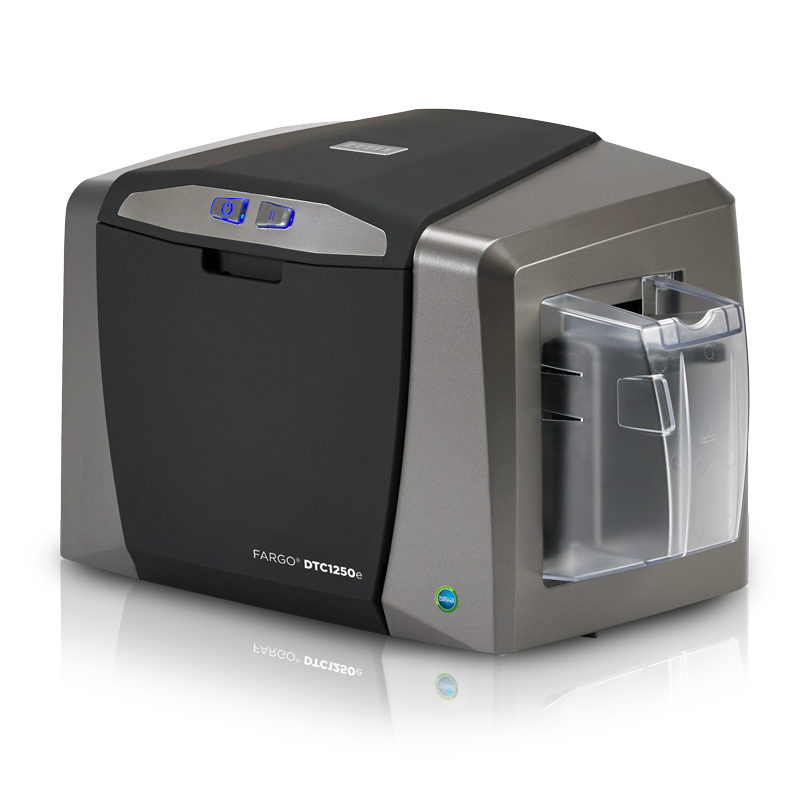 The sustainable attributes of HID card printers were third-party certified by GreenCircle Certified, LLC. 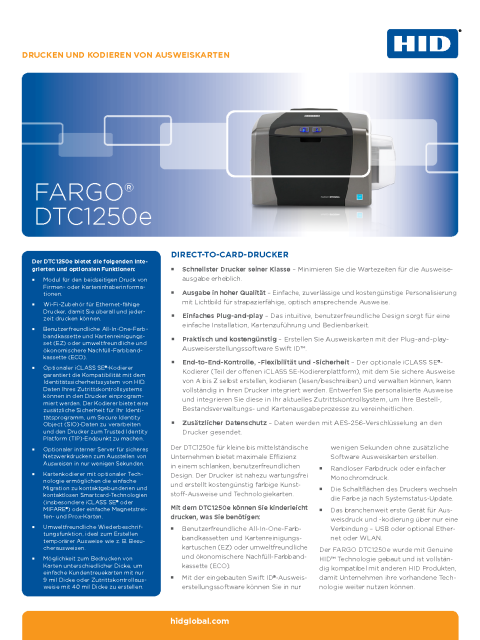 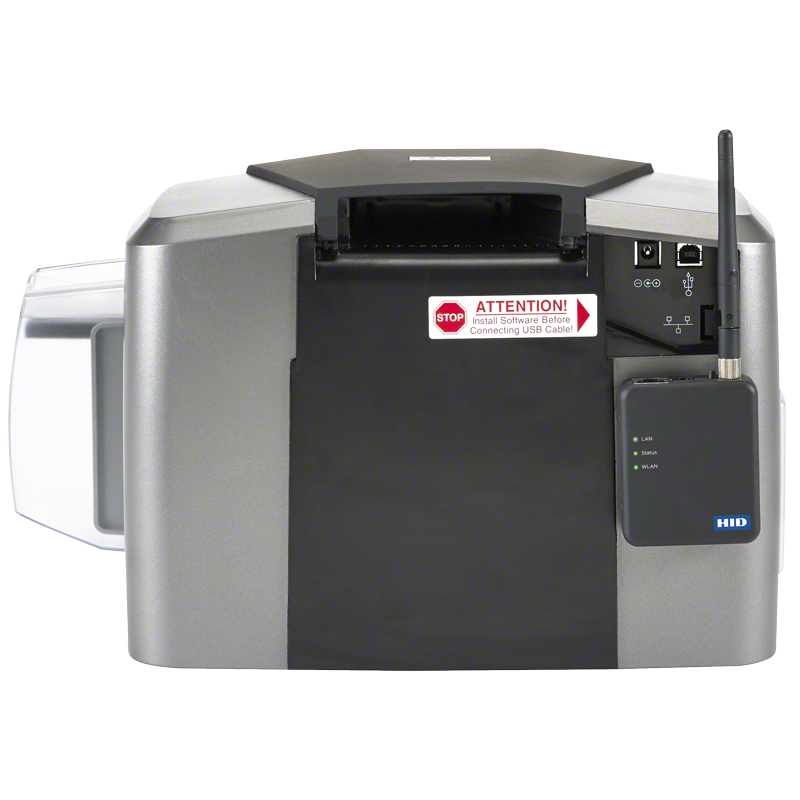 The certification process verified up to a 53% energy savings for the DTC1250e card printer. 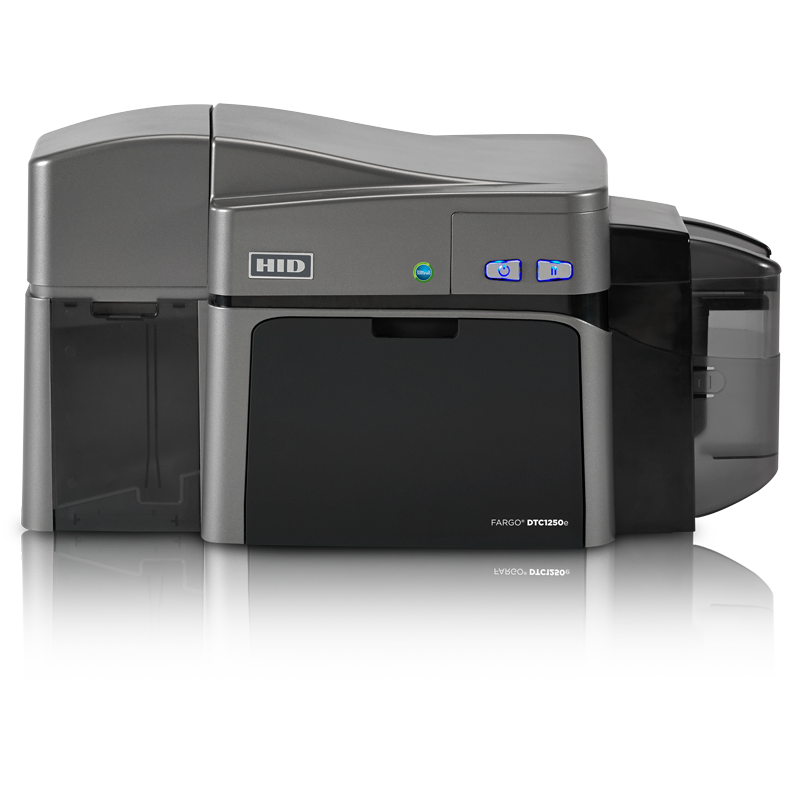 The default time for sleep mode has been factory-set to five minutes, and printer design enhancements reduce the power consumption while in standby or sleep mode. 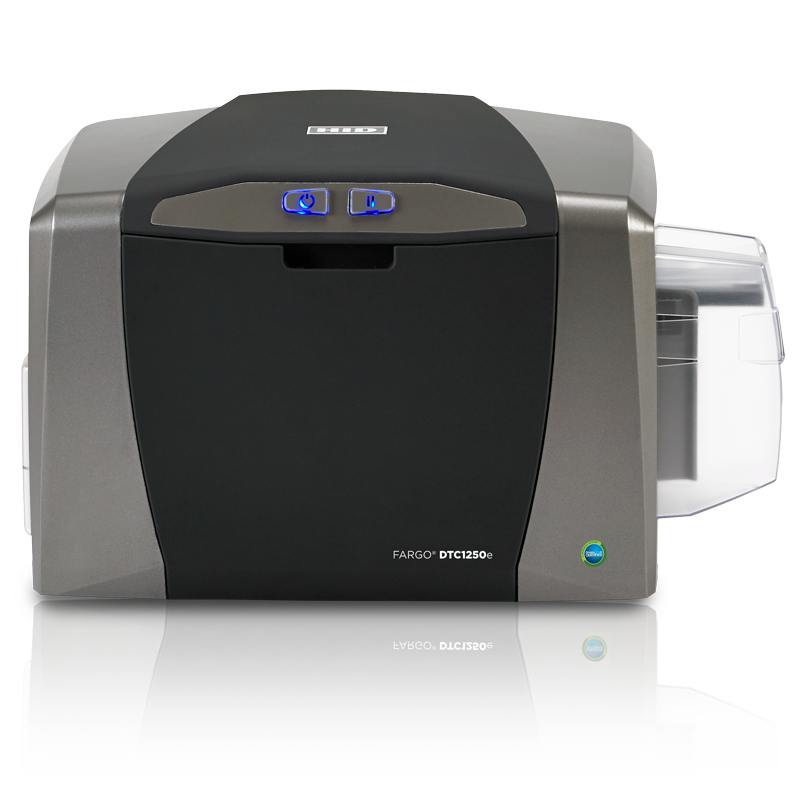 Energy savings are calculated based on an assessment to a comparable product currently sold in the marketplace.